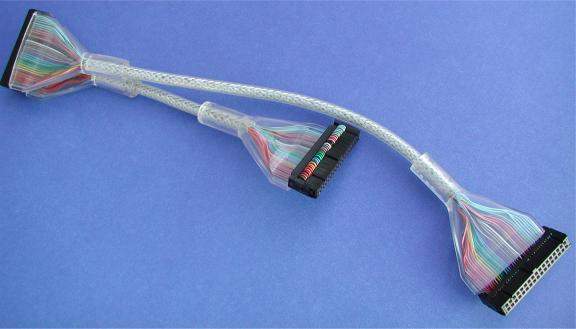 Round Floppy Dual-Drive Cable 18 Inchs. Floppy Round Cables dramatically enhance airflow within the CPU over flat-ribbon-style cables. They will reducing your PC's internal temperature by allowing maximium Airflow around crucial Components. Also great to give a customized look inside your PC. Built of the highest-quality materials.